ILoveTheBurg.com covered the recent news release that Datz will be coming to the James Museum in Downtown St Petersburg. The Sembler Company is responsible for the leasing of the street front retail at this site. “We at I Love the Burg had heard the rumors and hoped that they’d be true. Yesterday, the Tampa Bay Times confirmed it. 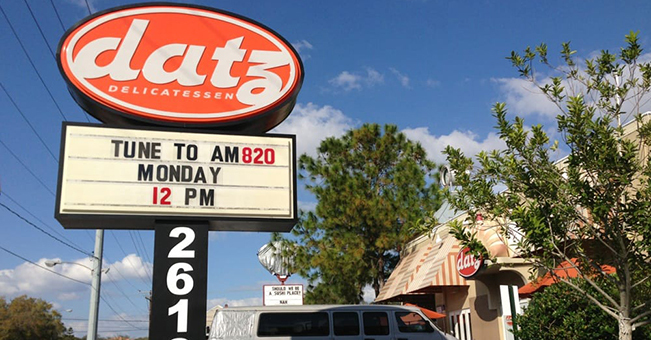 St. Pete Datz lovers, your commute over the bridge will soon be over. The Tampa-based foodie hub plans to open up shop next to the upcoming Tom James Museum.